This happens nearly every year. They are reporting that the fires and clashes are less invigorated than last year. Re: Happy May Day ! May Day is related to the Celtic festival of Beltane and the Germanic festival of Walpurgis Night. May Day falls half a year from November 1 â€“ another cross-quarter day which is also associated with various northern European paganisms and the year in the Northern Hemisphere â€“ and it has traditionally been an occasion for popular and often raucous celebrations. Labour Day is synonymous with, or linked with, International Workers' Day, which occurs on 1 May. Happy May day! 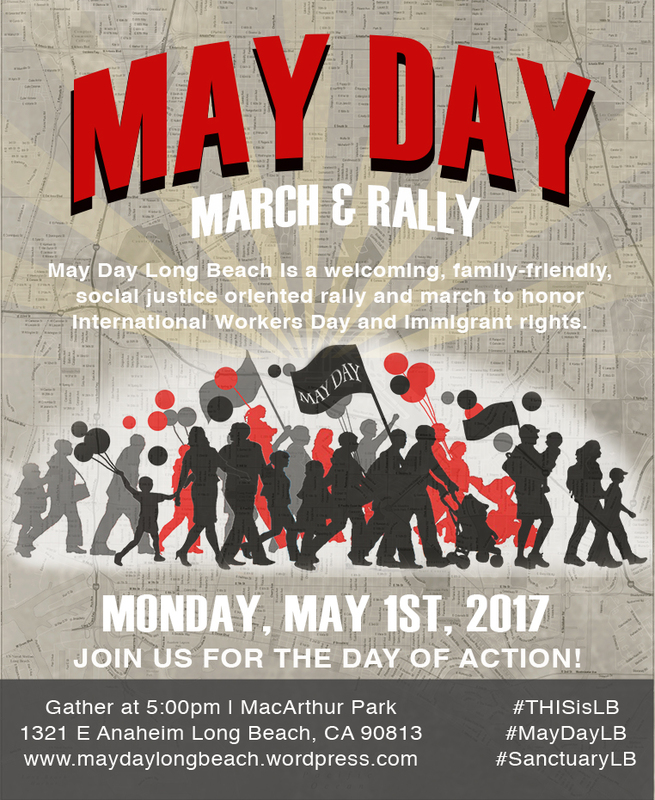 May Day! Demonstrators seeking change in immigration policy march on May Day in Los Angeles, California, May 01, 2013. Some 2,000 demonstrators marched in May Day rallies calling for immigration reform, a key issue just north of the US-Mexican border. The Los Angeles Police Department is bracing for a long weekend of political demonstrations following the California arrival of GOP presidential front-runner Donald Trump and boisterous protests in Orange County. In the aftermath of clashes at an appearance by Trump in Costa Mesa on Thursday evening, thousands of unionized janitors took to the streets of downtown Los Angeles on Friday afternoon to demand higher wages and expanded rights. This year the May Day coincided with the Orthodox Easter in Russia. Communist leader Gennady Zyuganov told Russian news agencies ahead of the rally that he celebrates Easter despite the Communist party's history of oppressing the Russian Church. When a supporter greeted him with "Christ has risen!" Zyuganov echoed "He is risen indeed!" in a traditional Orthodox greeting. In this exclusive video interview for The Daily Caller News Foundation, he says the left has been clever by using â€œvery non-threatening words,â€� like liberal, progressive and concerned citizens, for advancing government control of American lives. The truth about Cuban politics is hard to find because of media spin and propaganda dominating American discourse. For Blazquez, watching American youth embrace avowed socialist Sen. Bernie Sanders for president, strikes him as â€œabsurd.â€� It is the end result, he says, of the cultural marxist education and media propaganda that has anesthetized too many Americans who do not defend the values that made America exceptional. Turkish police use tear gas and water cannons to disperse May Day demonstrators in Istanbul. Trade unions and other groups are staging rallies around the world to mark International Workers Day, with some demonstrations marked by violence. Fearing France's worker protections are under threat, hundreds of angry youths on the sidelines of a May Day labour rally hurled stones and wood at police in Paris, receiving repeated bursts of tear gas in response. Trade unions, teenagers, pensioners and families held largely peaceful marches Sunday in Paris and cities around the country. The traditional May Day rallies took on greater weight this year as parliament is debating a bill that would allow longer working hours and let companies lay workers off more easily. Yggdrasil is attested in the Poetic Edda, compiled in the 13th century from earlier traditional sources, and the Prose Edda, written in the 13th century by Snorri Sturluson. In both sources, Yggdrasil is an immense ash tree that is central and considered very holy. The gods go to Yggdrasil daily to assemble at their things. The branches of Yggdrasil extend far into the heavens, and the tree is supported by three roots that extend far away into other locations; one to the well UrÃ°arbrunnr in the heavens, one to the spring Hvergelmir, and another to the well MÃ­misbrunnr. Creatures live within Yggdrasil, including the wyrm (dragon) NÃ­Ã°hÃ¶ggr, an unnamed eagle, and the stags DÃ¡inn, Dvalinn, Duneyrr and DuraÃ¾rÃ³r. Conflicting scholarly theories have been proposed about the etymology of the name Yggdrasill, the possibility that the tree is of another species than ash, the relation to tree lore and to Eurasian shamanic lore, the possible relation to the trees MÃ­mameiÃ°r and LÃ¦raÃ°r, HoddmÃ­mis holt, the sacred tree at Uppsala, and the fate of Yggdrasil during the events of RagnarÃ¶k. An Irminsul (Old Saxon, probably "great/mighty pillar" or "arising pillar") was a sacral pillar-like object attested as playing an important role in the Germanic paganism of the Saxon people. The oldest chronicle describing an Irminsul refers to it as a tree trunk erected in the open air. The purpose of the Irminsuls and the implications thereof have been the subject of considerable scholarly discourse and speculation for hundreds of years. A Germanic god Irmin, inferred from the name Irminsul and the tribal name Irminones, is sometimes presumed to have been the national god or demi-god of the Saxons. Jove's Oak (interpretatio romana for Donar's Oak and therefore sometimes referred to as Thor's Oak) was a sacred tree of the Germanic pagans located in an unclear location around what is now the region of Hesse, Germany. The Massacre of Verden was a massacre of 4,500 Saxons under order of the Frankish king Charlemagne in October 782. The event took place during the Saxon Wars, an intermittent thirty-year conflict between the Franks and the Saxons. Charlemagne claimed suzerainty over Saxony and in 772 destroyed the Irminsul, an important object in Saxon paganism, during his campaign to Christianize the Saxons. The massacre occurred in Verden in what is now Lower Saxony, Germany. The event is attested in contemporary Frankish sources, including the Royal Frankish Annals. Widukind, also known as Widuking or Wittekind, was a Germanic leader of the Saxons and the chief opponent of the Frankish king Charlemagne during the Saxon Wars from 777 to 785. Charlemagne ultimately prevailed, organized Saxony as a Frankish province and ordered conversions of the pagan Saxons to Roman Catholicism. In later times, Widukind became a symbol of Saxon independence and a figure of legend - the Codex Wittekindeus is said to have been owned by him. Very little is known about Widukind's life. His name literally translates as "Child of the wood" (i.e. a wolf), more probably a kenning than a proper name. 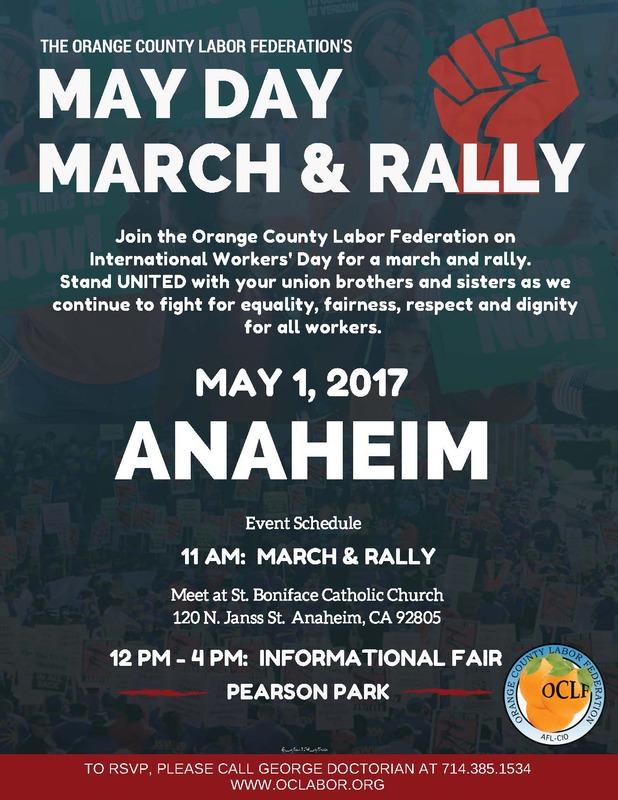 Another global communist march ... Do people know ? Posted at 1:55 pm on April 28, 2017 by Doug P.
Looking for information about the march in DC? Wondering where to be when the march starts? Our movements resist injustice in different ways and for different reasons. But no matter what brings us into this fight, weâ€™re united in the need to protect our climate, create good-paying jobs, and build a more just world. On the 100th day of Trump's presidency, our march will celebrate both the diversity of our movements and demonstrate our unity in the face of Trump's attempts to divide us. If youâ€™re not sure where to line up, come to 3rd St and Jefferson Dr SW. No matter where you march, itâ€™ll be an exciting day. On Sept. 21, 2014 the Peoples Climate Movement organized the historic Peoples Climate March on the eve of the UN Climate Summit. As heads of state from around the world gathered, 400,000 people from every walk of life marched through the streets of New York City demanding bold and urgent action of the global climate crisis. The Peoples Climate Movement is a project of over 50 organizations working together to solve the climate crisis and address the growing pollution of our air and water, while also assuring the creation of good jobs in our communities. Beyond the steering committee, this project is supported by over 500 other partner organizations. For the first time since 2010 when Maria Guadalupe Betancourt opened her Mendozaâ€™s Restaurant on San Joseâ€™s McKee Road, she will close its doors for a day on May 1. On Monday, the Mexican immigrant and her staff of 40 â€” wearing customized white T-shirts printed with phrases such as â€œBlack Lives Matterâ€� and â€œNo human is illegalâ€� â€” will join hundreds of thousands of people nationwide in massive May Day demonstrations denouncing the Trump administrationâ€™s stringent immigration policies. With demonstrations and strikes planned across the Bay Area â€” including an ICE protest in San Francisco, a shutdown of the Port of Oakland, employee walkouts at some of Silicon Valleyâ€™s tech giants and at dozens of schools â€” the protests will likely rival the magnitude of the historic May Day rallies of 2006, when millions of people across the U.S. took to the streets demanding federal immigration reform. More than 9,000 police have been drafted in for the march which descended into carnage as officers were forced to use tear gas and baton charges to control the violence. Chaos erupted on the streets of Paris as a May Day workers' march saw riots break-out in protest against Marine Le Pen. Fighting broke out in central Paris during a rally held close to the Place de la Bastille, where protestors shouted â€˜Fascists out!â€™. Mr Macron paid a moving tribute at the Carousel Bridge, in central Paris, where Brahim Bouarram was killed by neo-Nazis attached to the party exactly 22 years ago today. If any left wing supporters that this is right, then they must be messed up in the head. Who are the true fascists? All hiding behind masks, destroying what most normal people pay for. I wish that they start either shipping these people out or start shooting them. A typical left wing response once figures and statistics go above their heads, well you are racist, you misspelled one word, your Grammar is terrible. Go away snowflakes. Lenin's use of mass murder was no accident. It was a key part of his political world view. The following quotes make that readily apparent. Mr. Barker is an associate professor of philosophy. Such provincial constraints were no match for Marxâ€™s boundless intellectual enthusiasm. Rare were the radical thinkers of the major European capitals of his day that he either failed to meet or would fail to break with on theoretical grounds, including his German contemporaries Wilhelm Weitling and Bruno Bauer; the French â€œbourgeois socialistâ€� Pierre-Joseph Proudhon, as Marx and Friedrich Engels would label him in their â€œCommunist Manifestoâ€�; and the Russian anarchist Mikhail Bakunin. As we reach the bicentennial of Marxâ€™s birth, what lessons might we draw from his dangerous and delirious philosophical legacy? What precisely is Marxâ€™s lasting contribution? President Xi Jinping said that Writing Marxism onto the flag of the Chinese Communist Party was totally correct. Beijing: The decision of China's ruling Communist Party to stick with the political theories of Karl Marx remains "totally correct", President Xi Jinping said ahead of the 200th anniversary of the German philosopher's birth on Saturday. Since coming to power in 2012, Xi, widely seen as the most powerful Chinese leader since Mao Zedong, has said the party must not forget its socialist roots as it works to attain the "great rejuvenation of the Chinese nation". At the Great Hall of the People in Beijing on Friday, Xi said, "Writing Marxism onto the flag of the Chinese Communist Party was totally correct... Unceasingly promoting the sinification and modernisation of Marxism is totally correct." Xi also instructed all party members to adopt the reading of Marxist works and the understanding of Marxist theories as a "way of life" and a "spiritual pursuit". Xi's speech came near the end of a week-long propaganda blitz by state media, with chat shows saying "Marx was Right" and cartoons of his wild youth aiming to show his theories remain relevant to modern China and the next generation. However, Xi has wholeheartedly embraced the party's founding ideology and re-introduced study sessions that hark back to the Mao era, as he stresses the need for China to be confident in its revolutionary history and political system. "Even if it offends our post-communist conventional wisdom, I think we have to begin accepting the notion that Xi Jinping actually believes in Marx and Marxism," said Jude Blanchette, head of China practice for Crumpton Group, a Washington-based advisory firm. 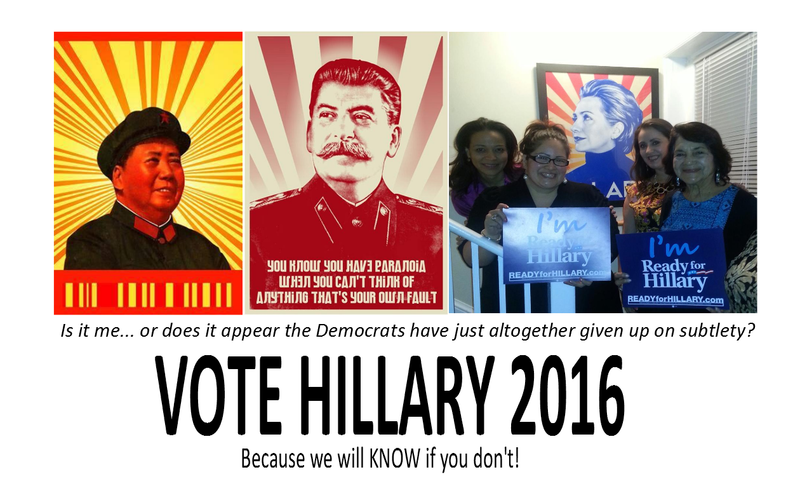 New Clinton Spanish Posters: Hillary Or Evita? Marx came from a long line of Jewish rabbis. He lived in Dean Street, London in squalor. He used to visit the Red Lion Pub at Great Windmill Street, Soho where he and Friedrich Engels were asked to write what became the Communist Manifesto. His best known work is the book Das Kapital, which fails to mention that money is printed out of thin air and by his cousins, the Rothschilds. Heinrich Karl Marx (Moses Mordecai Marx Levy, 1818-83) was born of wealthy parents (his father was a lawyer), and much of his personal life has never been revealed. Professor M. Mtchedlov, Vice-Director of the Marx Institute, said that there were 100 volumes in his collection, but only thirteen have ever been reprinted for the public. Marx wrote that he wanted to avenge himself "against the One who rules above." He joined the Satanist Church run by Joana Southcott, who was said to be in contact with the demon Shiloh. His early writings mentioned the name "Oulanem," which was a ritualistic name for Satan. A friend of Marx wrote in 1841, that "Marx calls the Christian religion one of the most immoral of religions." His published attacks against the German government caused him to be ejected from the country. Whatever became of Joanna Southcott?s Box? What were the contents? I recall advertisements by the Panacea Society claiming that when the box was opened, the problems of the world would be solved. Has it remained closed? In 1927 the box was sent to the National Laboratory of Psychical Research, where researcher Harry Price x-rayed it only to discover a horse pistol, a dice box, purse, several books, a lottery ticket and a night cap. It has not been opened but there are still groups of Southcottian believers dotted round the world who are awaiting the arrival of the millenium. This, they believe, will coincide with the opening of the mysterious box. Invoking Joanna's formula of "the fourth year after the first decade of the century," their estimated date of His arrival is 2014. The Panacea Society are followers of a 19th-century 'prophetess', Joanna Southcott, who wrote more than 60 books of religious thoughts. She claimed to be pregnant with a messenger from God called Shiloh, and thousands of believers awaited the birth. Most melted away when it was announced that Shiloh had been taken up to Heaven immediately on being born. It was a phantom pregnancy. Before Southcott died, she said the secrets of eternal peace and contentment had been left in a sealed coffer until 21 bishops of the Church of England should open it, at which point Christ would return to earth and bring perpetual peace. She still had some supporters, and after the first world war the Panacea Society enjoyed a resurgence.Believers moved to Bedford where they bought a number of houses in the town centre. In a room in one, there is a table with 21 chairs awaiting the bishops. As Southcott demanded that they spend three days in prayer and debate before the opening, there was an unsurprising reluctance to spend 63 bishop-days on this matter, but the box was opened by a smaller delegation and, according to report, all that was found was a primed pistol fixed to go off when the lid was raised. Fortunately, the pistol had rusted and did not fire. The panaceans proclaimed that this was not the real box, which still awaited fulfilment of the condition of Southcott's will. The Panacea Society still exists in Bedford, though its numbers are down to a few elderly people. They stopped advertising 30 years ago (the Daily Mail used to call them whenever it had unsold space and offer a cheap deal). Recently the society has started renovating its houses and a member confirmed to one of our reporters that this was being done in expectation that Christ would return for the millennium. There is another Southcott organisation in Britain as well as the Panacea Society. Interesting, on the MS Media and "MS intellectuals" on the West , Karl Marx is respectable. No one called him a Jew.Or former Jew. The President of the European Commission marked the 200th anniversary of the Communist Manifesto authorâ€™s birth by opening a series of exhibitions honouring his memory in Trier, and claimed he was not responsible for the actions of his bloodsoaked acolytes â€” figures including Vladimir Lenin, Joseph Stalin, Mao Zedong, Pol Pot, Fidel Castro, and the Kim dynasty. Dr Peterson, who frequently speaks out against Communist ideology and promotes The Gulag Archipelago, Aleksandr Solzhenitsynâ€™s classic memoir of life in the Soviet Union and its oppressive labour camps, tweeted that Junckerâ€™s actions were â€œshameful and appallingâ€�, and linked his thousands of followers to an open letter which had objected to the eurocratâ€™s participation in the celebrations. 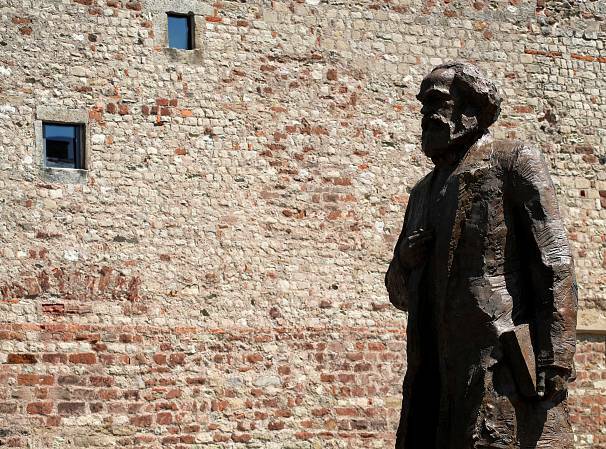 It has been 200 years since philosopher Karl Marx was born, and only now has his image been immortalised in bronze in his German hometown of Trier. Crafted by Chinese artist Wu Weishan, the 14-foot (4.4 metres) statue was unveiled on Saturday afternoon in front of a crowd of spectators. It was donated to the city by China, whose president Xi Jinping hailed Marx on Friday as â€œthe greatest thinker of modern timesâ€�. The Chinese leaderâ€™s Communist Party say they have drawn wisdom from the German philosopher, who co-authored The Communist Manifesto with Friedrich Engels in 1848. The pair are considered to be the founding fathers of communism, a political theory in which property and resources are owned by a classless society and not by individuals. 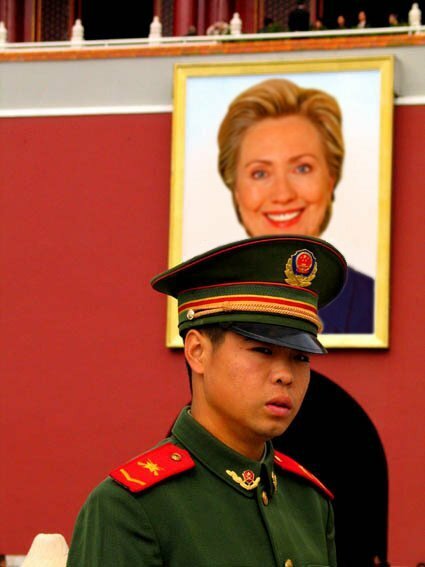 ... in practice, the reality of countries describing themselves as communist has been different, with the Soviet Union and China being governed by dictators whose policies led to the deaths of millions of people. Countries that fell into the Soviet sphere of influence after World War II, such as East Germany, were also lagging behind the capitalist West economically. His comments coincided with a visit from EU Commission President Jean-Claude Juncker, who stopped by to open a series of exhibitions as part of Marxâ€™s birthday celebrations. He said in a speech: "Karl Marx was a philosopher, who thought into the future; had creative aspirations. "Today he stands for things which he is not responsible for and which he didn't cause, because many of the things he wrote down were redrafted into the opposite." JEAN-CLAUDE Juncker delivered an impassioned speech praising the legacy of German philosopher Karl Marx at an event commemorating his 200th birthday, despite huge controversy surrounding the occasion. Jean-Claude Juncker was interrupted by a protester furious at his praise of Karl Marx, as the EU chief delivered a speech in defence of the controversial German philosopher. During a speech lauding his legacy, the EU chief said that Karl Marx should not be judged for the crimes that his followers committed decades after his death. However, at one point during Mr Juncker's address, a protester interrupted the church hall in Trier, Germany, in fury at the celebration of Marx. 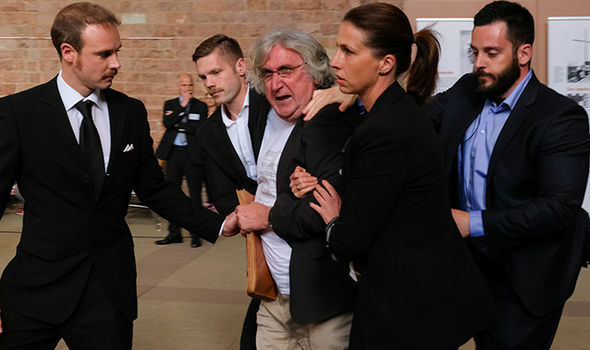 Security personel quickly detained the protester and ejected him from the event, and Mr Juncker continued his address. Mr Juncker went onto discuss Marx's influence on the European Union, saying that Marx's philosophy taught Europeans that it was the â€œtask of our timeâ€� to improve social rights. Mr Juncker explained: "The European Union is not a flawed, but an unstable construction. "Unstable also because Europeâ€™s social dimension until today remains the poor relation of the European integration. We have to change this." This morning, Mr Juncker unveiled a 4.4-meter (14-feet) statue of Marx, donated by China, in the centre of Trier. A German group representing victims of Communism has criticized the Marx anniversary celebrations. Members of the US Congress and MEPs from formerly communist-ruled eastern Europe appealed for Mr Juncker to pull out of the commemoration in Trier, the town where Marx was born in 1818. MEPs from Hungaryâ€™s ruling Fidesz party wrote to Mr Juncker in protest of the visit, saying: "Marxist ideology led to the death of tens of millions and ruined the lives of hundreds of millions. 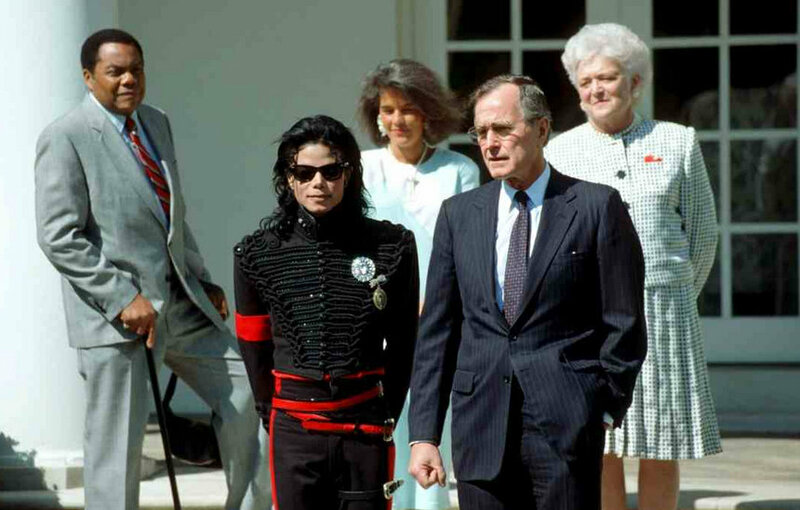 The celebration of its founder is a mockery of their memory." That certainly explains why we have runaway cultural Marxism forced on everyone. Political Correctness is supposed to be for poli-tics, and government officials to keep them statesman like, instead of eg, racist bigots. It's not meant to be used by government to crush and silence all debate within the general population. The EU is a German/French Socialist dictatorship. The fact the leader is always the German chancellor should have rung the warning bells it's another disgusting Socialist dictatorship. There is little difference between Marxism and Fascist Nazism, they both do the same and achieve the same.. a terrorised, impoverished population, reduced to expendable economical units of a despotic dictatorship. I wonder if anyone can explain Marxism compared to Leninism. Like, what I'm getting at is that the American public seem incapable of even differentiating between socialism and communism. For those of you who are struggling to understand what I'm getting at, imagine if everything capitalist was dumped in one catch all basket. Would Karl Marx have recognized the Russian Revolution ? Does any of this get taught intelligently at high school ? I'm sorry if I'm not making myself clear, I'm just not sure how to ask, because I'm not sure of the level of education. I am not American but I want to debate because my country have been under Communism led by Tito. I read Communist Manifesto wrote by Karl Marx. That is political program of every Communist Party on the entire world. I think that Leninism is pure theory. The goal is to show the leader of the Bolshevik Revolution "Lenin" as a philosopher and not only as a revolutionary. In former Yugoslavia on every college there is subject - "Marxism". Apart from the peculiar tenets of individual thinkers, there is also in the world at large an increasing inclination to stretch unduly the powers of society over the individual, both by the force of opinion and even by that of legislation: and as the tendency of all the changes taking place in the world is to strengthen society, and diminish the power of the individual, this encroachment is not one of the evils which tend spontaneously to disappear, but, on the contrary, to grow more and more formidable. John Lockeâ€™s views on the nature of freedom of action and freedom of will have played an influential role in the philosophy of action and in moral psychology. Locke offers distinctive accounts of action and forbearance, of will and willing, of voluntary (as opposed to involuntary) actions and forbearances, and of freedom (as opposed to necessity). John Locke FRS (/lɒk/; 29 August 1632 â€“ 28 October 1704) was an English philosopher and physician, widely regarded as one of the most influential of Enlightenment thinkers and commonly known as the "Father of Liberalism"
"In the state of nature, liberty consists of being free from any superior power on Earth. People are not under the will or lawmaking authority of others but have only the law of nature for their rule. In political society, liberty consists of being under no other lawmaking power except that established by consent in the commonwealth. People are free from the dominion of any will or legal restraint apart from that enacted by their own constituted lawmaking power according to the trust put in it. Thus, freedom is not as Sir Robert Filmer defines it: 'A liberty for everyone to do what he likes, to live as he pleases, and not to be tied by any laws.' Freedom is constrained by laws in both the state of nature and political society. Freedom of nature is to be under no other restraint but the law of nature. Freedom of people under government is to be under no restraint apart from standing rules to live by that are common to everyone in the society and made by the lawmaking power established in it. Persons have a right or liberty to (1) follow their own will in all things that the law has not prohibited and (2) not be subject to the inconstant, uncertain, unknown, and arbitrary wills of others." But next phase of Capitalism is Imperialism. "Lenin" is copy-paste. Marx was first wrote about Imperialism. 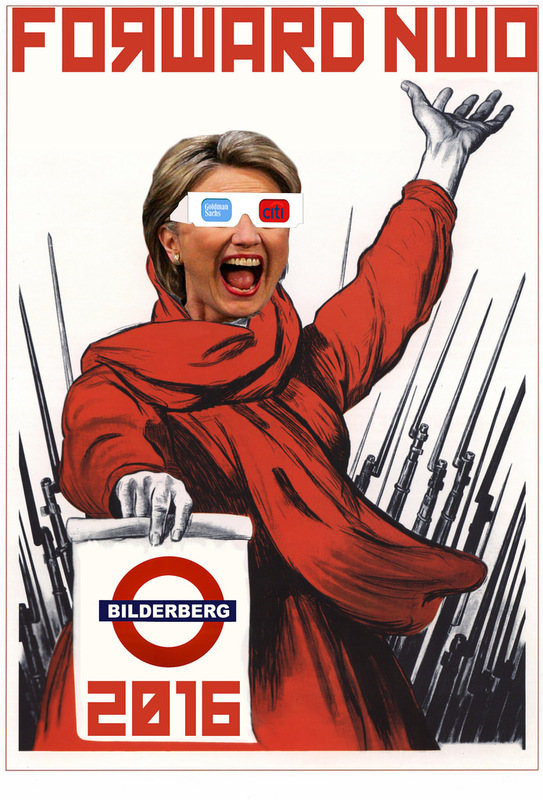 Since she is not part of that cabal, she does not have to parrot the safe conformist conclusions of the insiders club, she brings a refreshingly honest look at Communist subversion in the United States and the West. Her analysis asks the questions the others fear to ask. Basically, we know and almost everyone acknowledges that Communist agents had deeply penetrated the United States government and their influence was immense in the highest levels of the government. There was Alger Hiss in the State Department and a main architect of the United Nations; Harry Dexter White in Treasury who ran the 1944 Bretton Woods Conference and established the World Bank and the International Monetary Fund; Laughlin Currie, executive assistant to President Roosevelt; John Stewart Service, who helped steer U.S. policy to a Communist victory in China; and dozens more in official positions both high and low. Everyone acknowledges this much. What has not been presented until now is an analysis of what the results of this Soviet penetration into the top levels of the U.S. government policy circles meant in the real world. 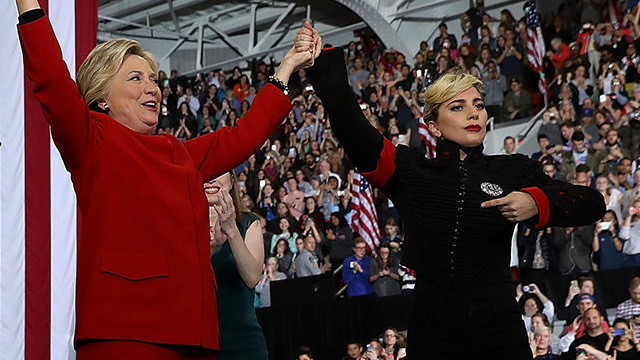 Are we to believe that a subversive campaign this widespread and this successful had NO effect of U.S. policy and decision-making about WWII? Not likely! It is one thing to say that Soviet espionage and subversion caused some government secrets to be leaked to the Soviet Union - but what were the probable results of this treason by high-level Americans on behalf of the USSR? This is where Diana West shines and why she has been vilified by the establishment (many of whom seem to be more concerned about continued access to Russia for research than with "speaking truth to power"). Diana West shows how decisions made against American interests at the highest levels of the U.S. government led to the death of tens of thousands of American servicemen - and to the death of hundreds of thousands of Eastern Europeans when the Soviets seized control of what became the Warsaw Pact nations. This subversion probably also extended WWII by over a year. These were some of the fruits of high level treason. This book is essential to understanding how we got to where we are today and how a communist fifth-column stabbed the free world and the U.S. in the back. Did you know? That Harry Hopkins (FDR's closest advisor) shipped tons of nuclear material to the USSR - as well as essentially the entire contents of the U.S. Patent Office files? That top State Department officials ignored or rebuffed several attempts by top German generals to get rid of Hitler and start peace talks in 1943 and again in 1944? That the Allies sent over 2 million Russians who opposed both Nazism and Communism (and were willing to fight both) back to Russia and certain death after the war (known appropriately as "Operation Keelhaul")? That the United States sent combat aircraft to the USSR (FREE under lend-lease) while our own Pacific forces were screaming for more? Read this book! One final comment: One of the reasons some have attacked Diana West was because of the very strong circumstantial case she presents that shows that President Roosevelt's alter ego and closest advisor, Harry Hopkins, was very likely a Soviet agent. This, of course, would taint the President even more and could lead to a much more thorough look at the questions she raises. Many consider the historical record on Harry Hopkins to be inconclusive as to whether he was a Soviet agent. I personally had come to the conclusion some time ago that he was a Soviet agent after reading scores of other sources. Make up your own mind - but read this book! Forcing 23 month-old Alfie Evans to die by starvation â€œis not killing,â€� Dr. Ranj Singh argued on U.K.â€™s â€œThis Morningâ€� ITV program Friday, Express reports. Dr. Singh is a clinical technician who works for the U.K.â€™s government-run health care system, National Health Service (NHS), which fought, and won, in court to end Alfieâ€™s life. â€œIn recent weeks many people across the globe have been moved and outraged by the story of little Alfie Evans, whose life hung in the balance in a British hospital and whose fate was taken from the hands of his parents by the National Health Service (NHS) and the courts. I pause here to note that supposedly â€œfree peopleâ€� are, in this Orwellian age, not â€œallowed to leaveâ€� their country. Personally, I wish that US Army land of the coast of Kingdom of Yugoslavia and with Serbian Resistance "Chetniks" ) under command of General Mihailovic, jointly liberated Yugoslavia from the Nazis and their allies and at the same time prevented the Soviet Army from entering Yugoslavia and installing into power in Belgrade the leader of the Communist Party J.B. "Tito" in 1944. "Treason: Western Allies in 1945. to attack Soviet Army to liberate Eastern Europe." Tito called himself a communist, he was in fact a product of Leninist. I can call myself Galactic Emperor, or claim to be a rich cat born in a paupers body - but it does not make it true. (1) Cavemen, tribes, primitive society.